Most insurance plans are accepted at our chiropractic office. 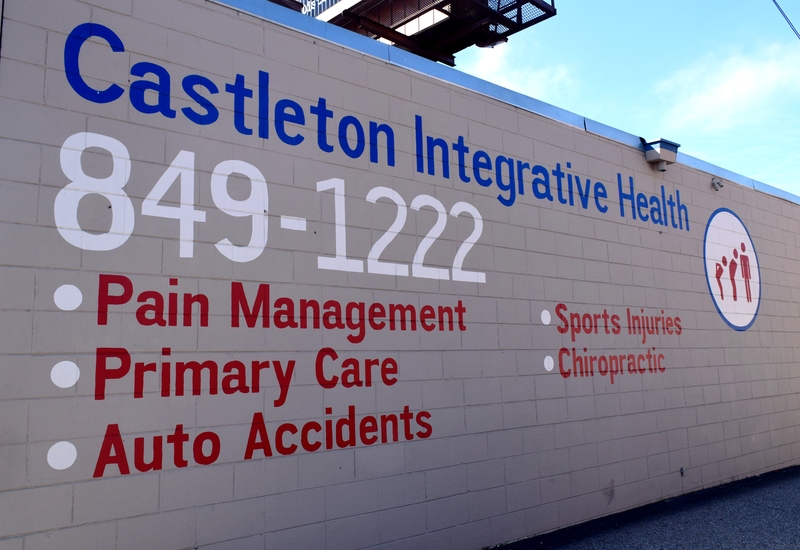 We accept auto accident, workers compensation, personal injury cases that have resulted in back pain, neck pain, headaches, or other related pain conditions. We also accept most health insurance plans, including Medicare and Medicaid. Because there are many insurance plans with differing chiropractic care premiums, costs vary widely. Please call and consult with us to find out if your plan covers care in our office. Before you start a treatment plan, our staff will verify your benefits and discuss the best course to recovery at no charge. The science of optimizing human performance and potential by restoring or enhancing the body's functions. Chiropractic patient receiving a cervical spine adjustment. Chiropractic patient receiving a lumbar spine adjustment. Chiropractic patient receiving a shoulder adjustment.